Long gone are the days of booking via a website, or having to search through your emails for that pesky booking confirmation. It’s 2018! And there’s an app for that. Let’s be honest, we’re all addicted to our phones – which is why a travel app on the road makes a tonne more sense than carrying a laptop around. Enter: travel apps. They basically eliminate the need for a laptop, right? Well, not exactly (and not all of them). Sure, a lot of travel agents have apps nowadays, but often they leave elements of a trip missing. Some apps won’t let you book, some won’t notify you if your flight’s delayed and some won’t let you see your whole itinerary without clicking a million different links. Which is the last thing anyone needs when they’re on super slow airport Wi-Fi. And yes, we may have personal horror stories on this very topic. But that’s all in the past, because we’ve found an app for travel agents that does it all! It’s called Mobile Traveller by Amadeus, and it’s your new best travel buddy. 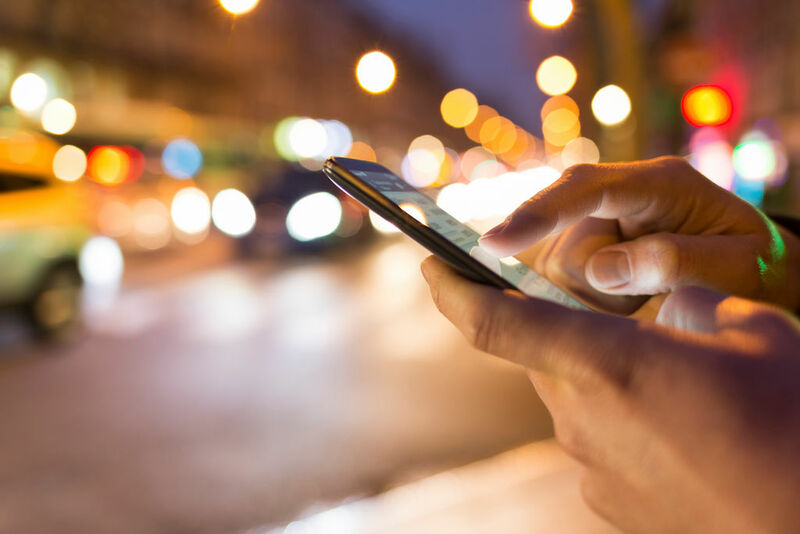 Here are seven huge advantages of adding Mobile Traveller to your agency toolkit. That’s right – on this app, your travellers can see their whole itinerary. Most travel agency apps only let you see what you’ve booked and paid for with them, but Mobile Traveller lets you see (and have) it all. Ever gotten to the airport gate at the last minute only to find out the details of your flight have changed? Or arrived at the airport on time only to find out your flight has been delayed eight hours? No more, weary travellers. No more. Similar to booking flights, you can also come here to book hotels! Amazing, right? Travellers can search, book and pay for flights and hotels all in one spot. It even has offline payment options like paying an at agency or over the phone. Amadeus has a huge array of industry partners as well, so you’ll be spoiled for choice. Amadeus really hasn’t left any stone unturned here; you can even book your parking in advance. It may not sound like much, but tell us that when you’re driving round in circles in a new place, trying to find a parking spot that’s somewhat close to your hotel. See what we mean? And to make your life really easy, you can even book taxis and airport transfers on the app too. Definitely forget waiting in that two hour taxi line now. The last of the main services on this app is probably the most important – because is a holiday really a holiday without a few tours and activities? The app also has other destination info, which basically means travellers won’t need to leave the app for anything holiday-related. Everything you need on one app? We’ll take it, thanks.